Family Testimonials What does Selah mean???? What does Selah mean…….Selah is a term used in musical direction. It means to pause, to rest. It can often indicate a change in the rhythm or melody of the music. Selah is used in the book of Psalms often between verses or at the end of a chapter. It’s meaning is also indicative of a musical interlude, to reflect, or to lift up, praise, exalt, or say amen. Life can be interpreted as a song. It has it’s own beat and melody, its crescendos and storytelling . As we enter different phases of our life, our song or the music of our life changes. At Selah Living, we believe our residents are entering the period of their life or song where they can rest and relax. They can enjoy the song of their life without worry or stress. 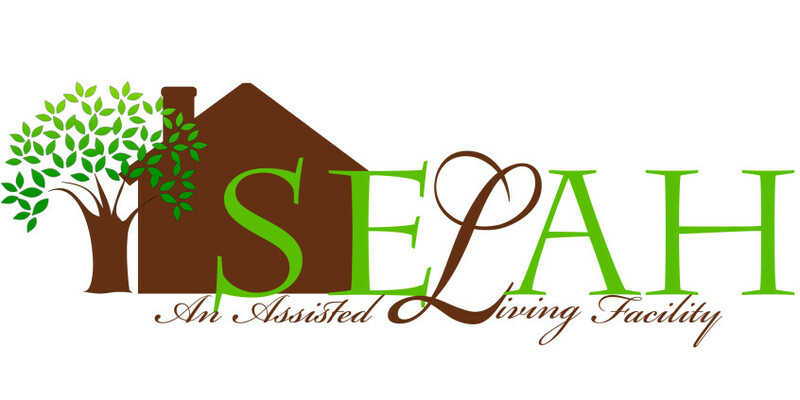 The staff at Selah Living believe in up lifting our residents making this period of life enjoyable and fulfilled.